In a few months, we’ll be celebrating our nation’s 50th birthday. While it’s something of a tradition to head overseas — Thailand or Bali, anyone? — some of us can’t afford it or prefer to stay in. Instead of watching the parade at home in your jammies, why not have a staycation? 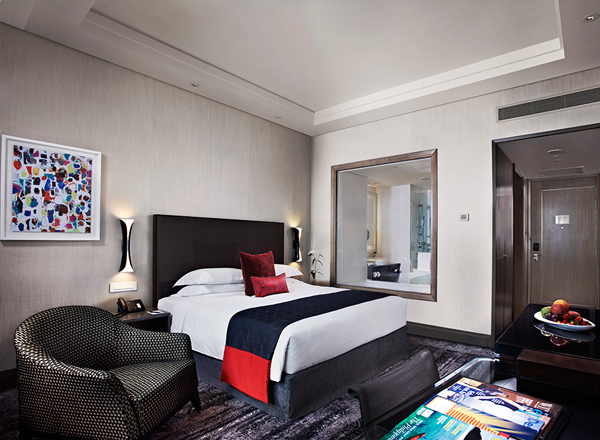 Here are out 10 hotel picks to celebrate SG50 with a bang. Why Stay: This hotel played a major part of Singapore’s history. Apart from the well-known fact that it used to be a post office, it was named after Robert Fullerton, who was the first governor of the Straits Settlements from 1826 -1829. Oh and famous writer Joseph Conrad stayed at the hotel. SG50 Perks: A stay at the hotel from now till 31 December entitles two guests to a daily breakfast buffet, chillin’ out at the Post Bar with merlion Mocktails, S$50 of dining credit, and of course, heritage tours for major history geeks. Check it out here. Price Point: Call to ask, but it’s S$508++ to stay on 8 August and S$1088 to stay on 9 August. You get front row seats to view the fireworks at these special prices. 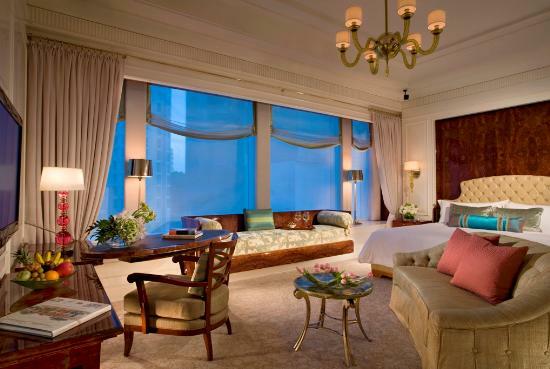 SG50 Perks: There’s butler service — woohoo! — and guests get to dine at Brasserie Les Saveurs as well as access Remède Spa’s wet lounge. They get to check out late at 4pm as well. Read this page for more details. 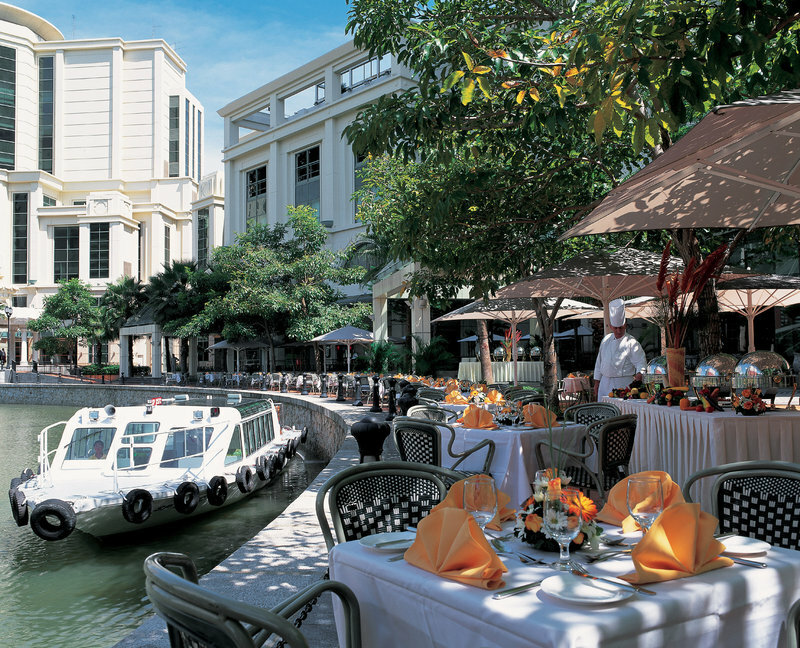 Why Stay: If you enjoy a wide variety of cuisine, then the Regent Singapore is for you. The restaurant Summer Palace has Cantonese cuisine, while Basilico serves Italian food. The Weekend High Tea Buffet serves mouthwatering local delights. SG50 Perks: You get a complimentary room upgrade, two SG50 ‘Singapura Nacional’ cocktail at Manhattan bar, and of course, a late check outat 4pm. Price Point: S$208 per night. It ends by 30 September 2015. SG50 Perks: There is a complimentary breakfast for two and a 24h parking coupon at Raffles City Shopping Centre. This may not look like much, but an awesome view of the parade and fireworks is all you need, right? Read more about them here. 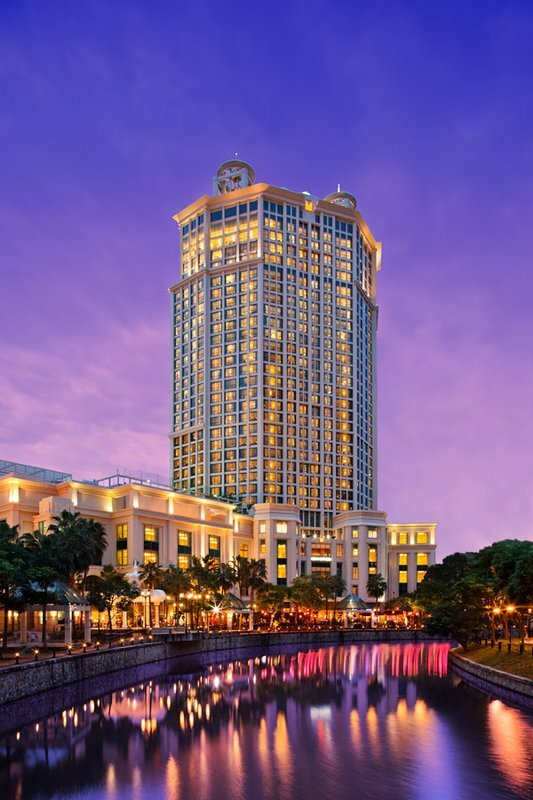 Why Stay: Located near Boat Quay and the Singapore river, guests who stay here will be able to access all the clubs and the hippest nightspots. SG50 Perks: There is a complimentary daily breakfast, two Singapore River Cruise tickets, and one S$50 food voucher. This deal is perfect for one more friend — simply pay S$50 and you’ll get an extra bed as well as another River Cruise ticket. Wanna know more? Read about it here. 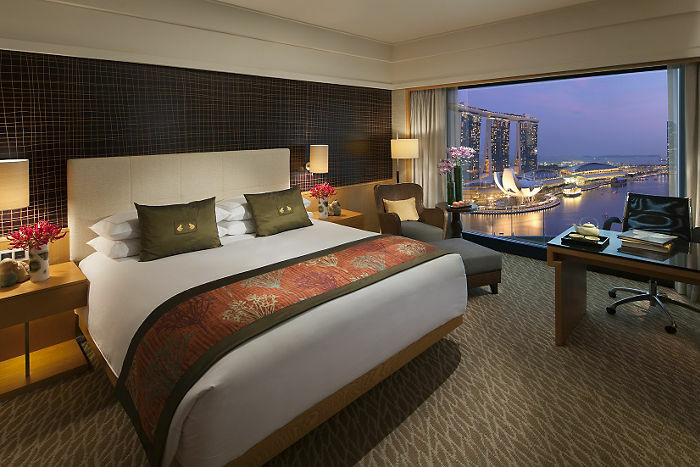 Price Point: S$218 per night. Why Stay: This is one of the cheaper options we have on the list, and is perfect for a group of friends who have big appetites. Om nom nom. SG50 Perks: Get ready for a series of epic meals, ’cause the package includes a dinner and breakfast buffet for two, and 50% off all-day dining at the restaurant Plate. Have friends with big appetites? Bring them here. 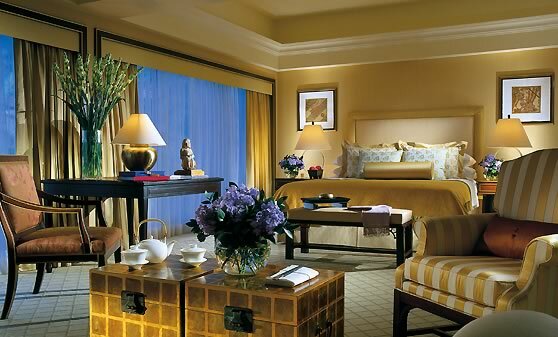 Price Point: Reserving the Deluxe Room costs $298++ per room per night. Why Stay: We’re not gonna lie — apart from the Fairmont, the Mandarin Oriental is also a great place to watch the fireworks. But this package will be expensive, given its perks. SG50 Perks: The most awesome activity is, hands down, a 45-minute helicopter ride that takes guests on a tour in the island. There’s also a food trail adventure with a guide, Golden Jubilee-themed spa treatment, and afternoon tea at their Axis Bar and Lounge. If you can’t wait, then find out more here. Price Point: If you have to ask, you can’t afford it — just kidding — it’s S$5,300 for two people over a weekend.